Microsoft Word is equipped with a number of built-in fonts, but there are lots of fonts which are untouched, and you can easily add them to your MS Word font repository by installing them in your system. 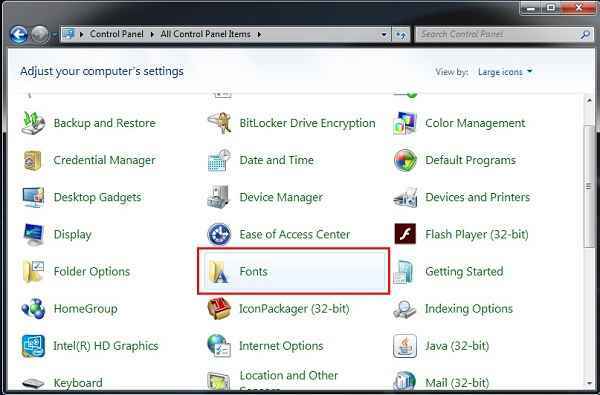 In this article, we are discussing about adding a font in MS word by downloading different font styles online. 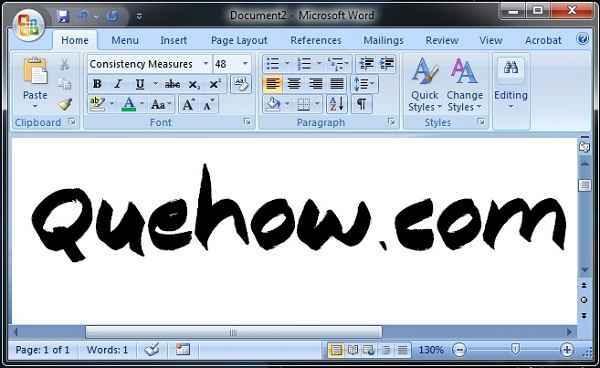 Just have a glance at this article to know how to add font in Microsoft Word. Step 1: First you need to download fonts from the trusted website because fonts are always regarded as the medium of transmission of a virus. Here, we are providing some genuine websites which you can refer to download different type of fonts that you want. (Note: Fonts are always available in zip, otf and ttf file format, don’t download any font having ‘.exe’ file format, they can be a virus). 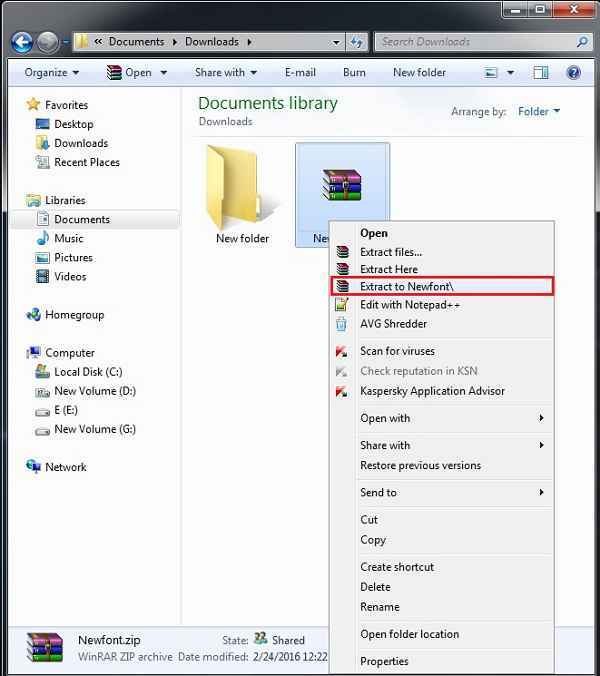 Step 2: Now, go to your download folder and extract your zip file as shown in the image below. 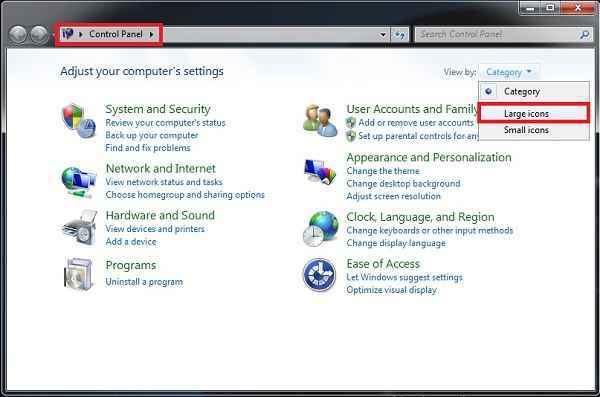 Step 2: Now, go to your ‘Control Panel’ and select ‘View by’ as “Large icons”, as shown in the image below. 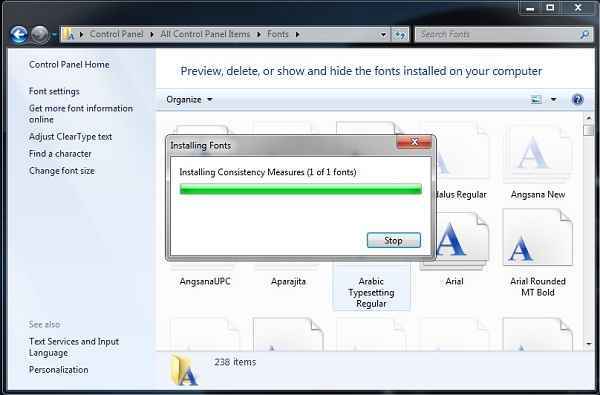 Step 3: Under ‘large icons’, you may see various options, just select the “Fonts” options which contain all the fonts available to your system. Step 4: In the next step, you need to drag and drop your new font file (which you’ve downloaded just now) into the font section of the control panel. As soon as you drop your file, you may see the installation process gets triggered. You can also refer this process in the image below. 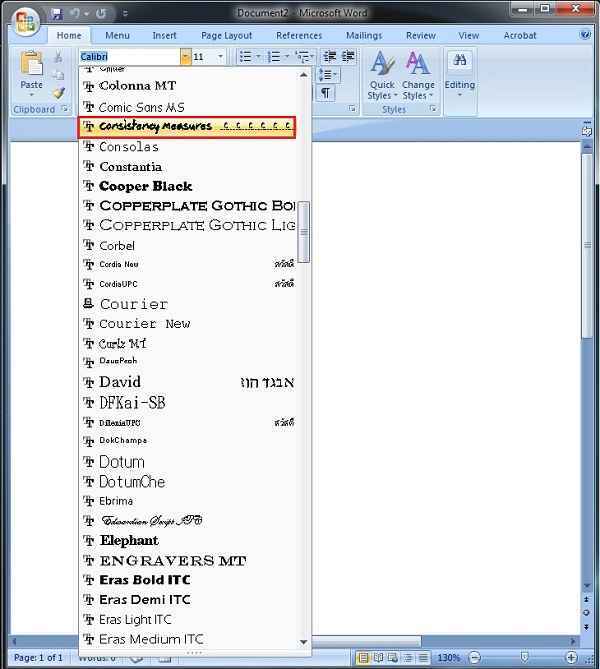 Step 5: Now, open your MS Word and click on the font drop down to search your newly added font style. Step 6: Now, you can enjoy your writing using newly added font style.